This is a pretty complex one- I grew up as an only child in a single parent household. My mom stepped up and did the job of two parents when my dad left when I was still a baby. Flash forward about 25 years and I learn that I have a half-brother and he just happens to live in the same small town that I ended up moving to and, on top of that, flirted with the girl I moved there for- while they were in school together! Flash forward a couple of years and I find out that I have another half-brother who was adopted by a family who then ended up in Florida. I found him on Facebook and we talked several times and he even sent me a copy of the paperwork where my dad signed his rights over. Before my mom died, she told me that she was pretty sure I had a half-sister out there somewhere and there is no telling how many other half siblings that I could have floating around- my dad got around. Even on top of all of that- I have reason to believe one of my cousins may also be my half-brother- which would explains a lot about us being so much alike. 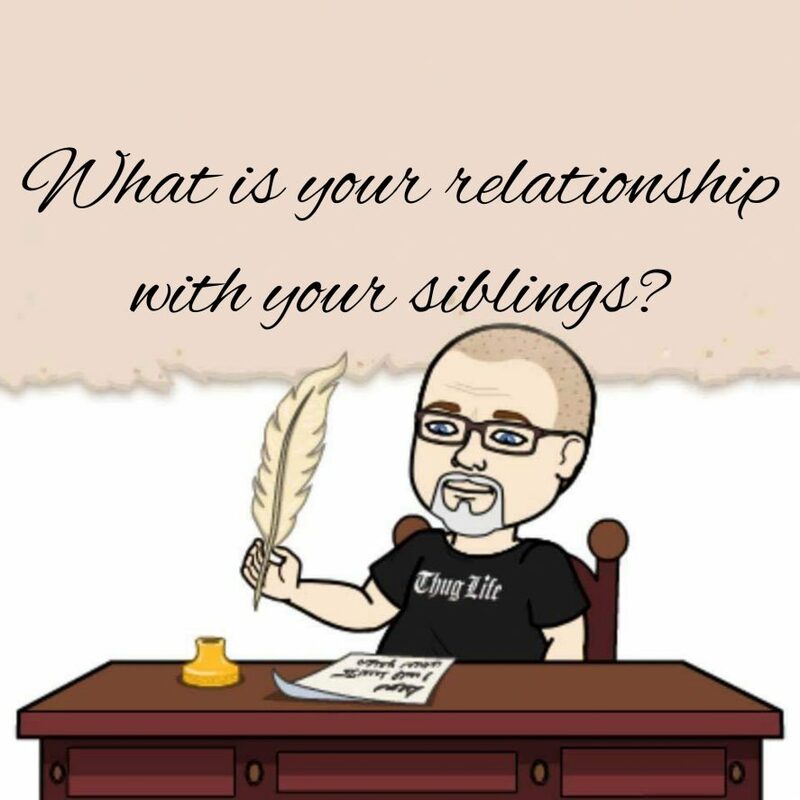 I talked two both of my known half-brothers in the past but there isn’t really a relationship there and I do still talk to my cousin, who could be my half-brother.